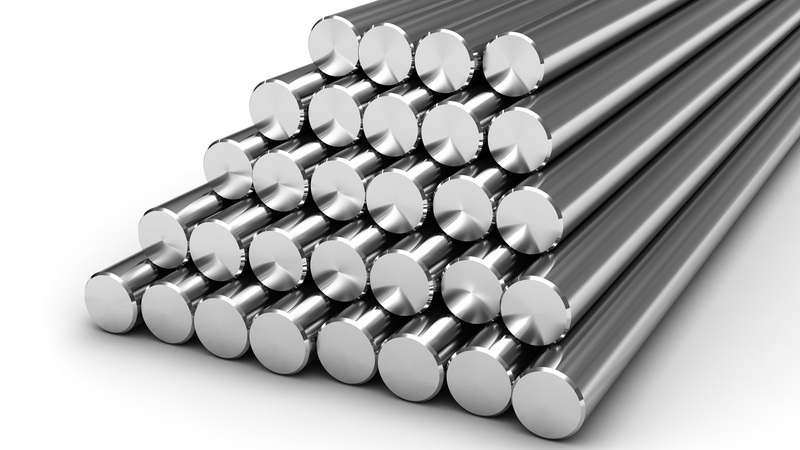 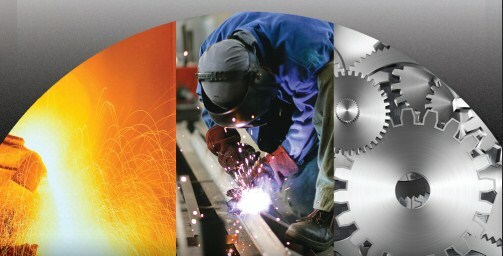 Getting the steel you need, when you need it, how you need it is a primary focus at Summit Steel. 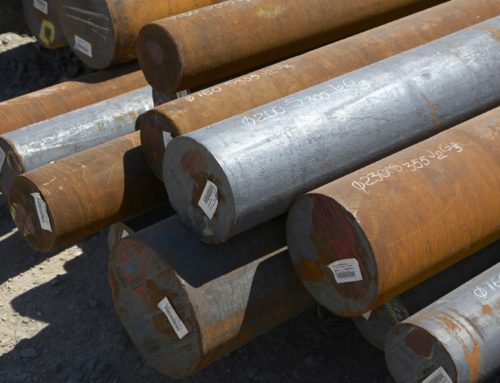 In addition to steel distribution, we offer steel processing services and steel stocking programs to save you time and money. 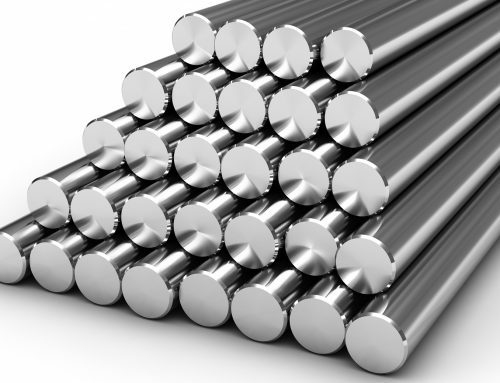 Offering a variety of value-added processes and services to basic steel products is what sets us apart from the competition. 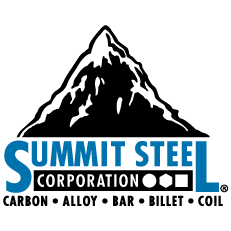 Summit Steel processing services are performed through an approved network of suppliers and include bar sawing, both piece and production, annealing, including lamellar pearlite, spheroidized, stress relieved, heat treating, normalizing, machine straightening, cold drawing, turning and polishing, turned, ground and polished shafting and rough turning. 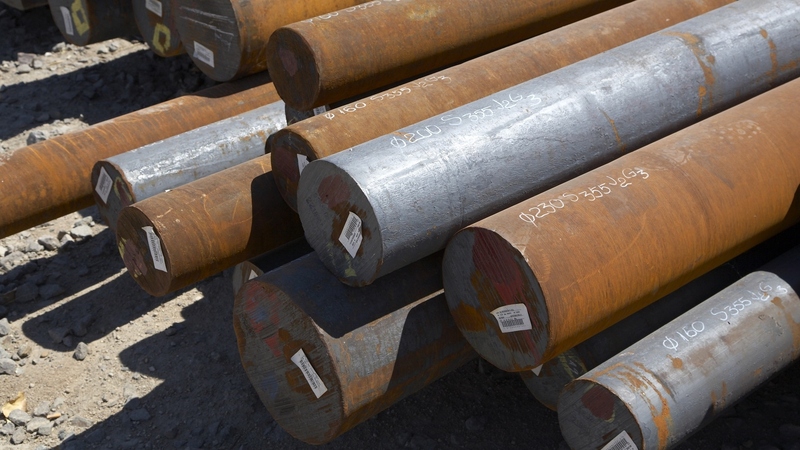 Our customers benefit from the lower cost of having us perform steel processing and other services.